If they didn’t so richly deserve it, I might feel sorry for the cheating executives who endure our scrutiny. Mark has spearheaded the prosecution of many significant securities fraud cases. 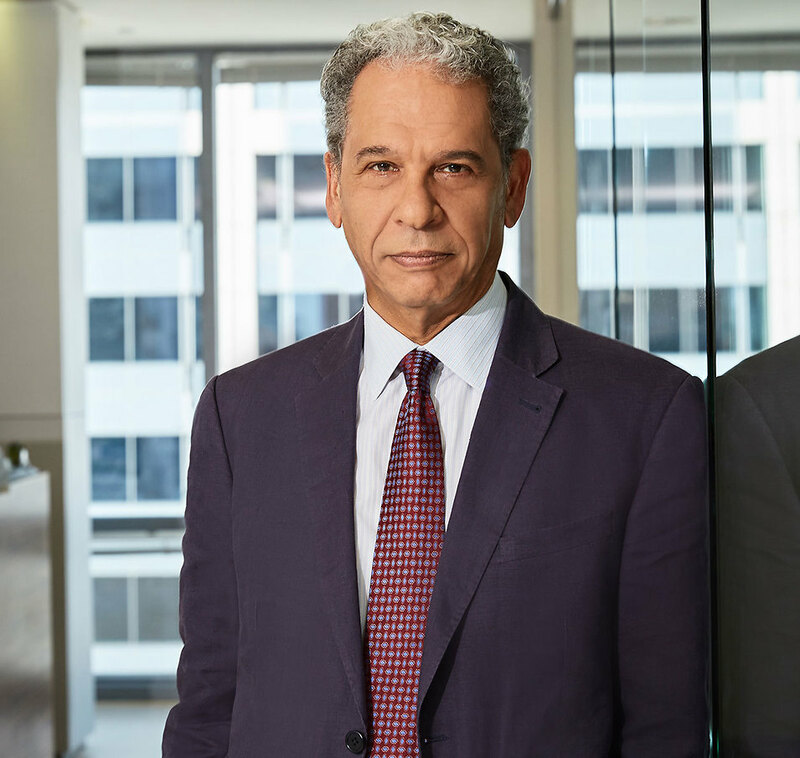 He has obtained multi-hundred million dollar recoveries for plaintiffs in pre-trial settlements and significant corporate governance reforms designed to limit recidivism and promote appropriate standards. He litigated, through the rare event of trial, the securities class action against Helionetics Inc. and its executives, where he won a $15.4 million federal jury verdict. Prior to the most recent financial crisis, he was instrumental in obtaining some of the first mega-recoveries in the field in California and Texas, serving as co-lead counsel in In re Informix Corp. Sec. Litig., in the federal district court for the Northern District of California, and recovering $131 million for Informix investors; and serving as co-lead counsel in Schwartz v. TXU Corp., in the federal district court for the Northern District of Texas, where he helped obtain a recovery of over $149 million for a class of purchasers of TXU securities. Mark is currently counsel to a number of pension funds serving as lead plaintiffs in cases throughout the United States. Before working with the Firm, Mark practiced at the international firm Jones Day in Cleveland, Ohio, followed by practicing at the Los Angeles office of New York’s Stroock & Stroock & Lavan. At these firms, his representations included the defense of securities fraud and other white-collar crimes, antitrust, copyright, commercial and real estate litigation, and reinsurance arbitration. While practicing in Los Angeles, acting for plaintiffs as sole counsel, Mark took to trial and won complex commercial contract and real estate actions in the Orange County and Los Angeles Superior Courts, respectively. Mark is a past chair of the American Bar Association Directors, Officers Liability Sub Committee and the Accountants Liability Sub-Committee, and is the author of the UK National Association of Pension Funds 2012 “Securities Class Actions made simple” and the 2015 “Securities Fraud and Investors Remedies made simple” guides. For the past two consecutive years, The Legal 500 has named Mark a Recommended Lawyer in its nationwide category of “Securities Litigation – Plaintiff,” citing his dual qualifications in English and U.S. law and his leadership of the Firm’s international litigation practice. He has also been named a Super Lawyer by Super Lawyers Magazine. He earned his law degrees at Trinity College, Cambridge University, England, Harvard Law School, and the Inns of Court School of Law in London.